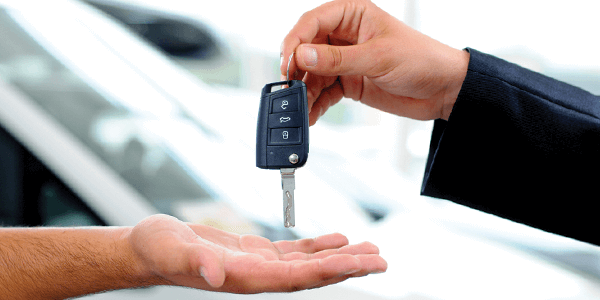 Buying a new car can be challenging, especially when you don’t know exactly what you’re looking for. It requires a lot of research and time before you select the best model, and then more time at different dealers getting the best price. Even then, you may end up getting a deal that isn’t well suited for you. 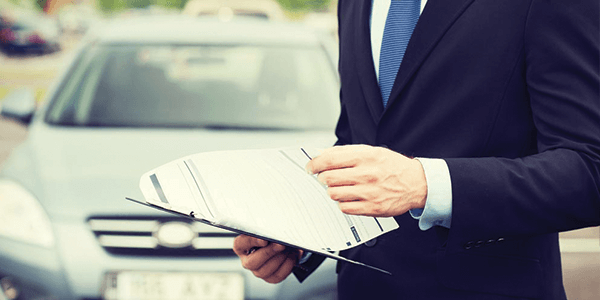 Here are a few things you can do to help you save time and money when getting a new car. Research is key. Look at the average price of the car you’re about to buy, comparing it across a few dealerships. Remember, the recommended retail price, and the actual dealership price may differ a lot. Also, remember to look at other factors like resale value, fuel consumption and other costs that may not be directly visible on the surface level to see if your car is worth the money. Do: Buy a car you NEED, not WANT. When buying a car, there are a few factors that may influence us, such as peer pressure, the movies and even celebrity endorsements. It’s good to go for what you need, not what you want. If you’ve just graduated from college, a 8 seater SUV isn’t the best choice of car to get. Similarly, if you’re a father of 3, don’t get a sports coupe. Avoid purchasing a car simply because “this car is so cool!”, and you’ll never regret it. Setting a budget is important when choosing your dream car. You’re not going to have fun with a brand new sports car if you’re going to pay through your nose for it. It’s important to stick to your set budget, even if the salesperson at the dealers convince you to buy a more expensive model, or add in unnecessary features you don’t need. Set a budget according to factors like your monthly income, your daily mileage, as well as what you need. 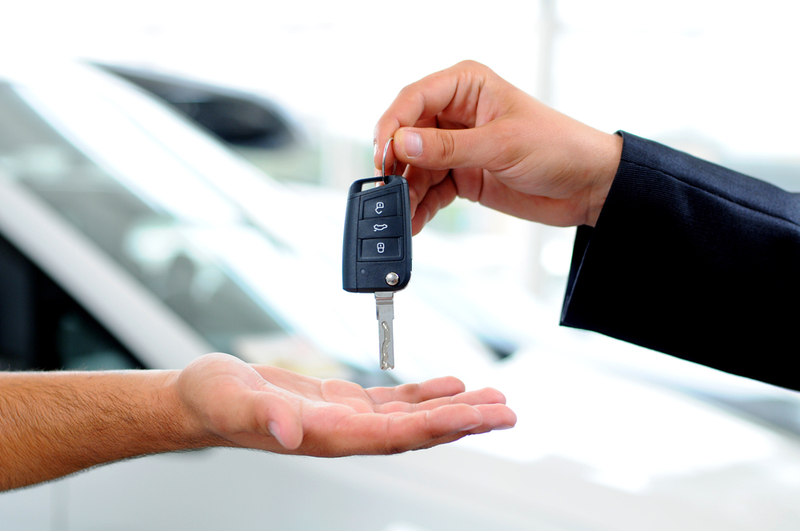 There are a lot of things to consider when getting a car. However, what was then a daunting task for everyone is made easier if you follow these dos and don’ts. Do you agree? Leave a comment below.